Mr. Carsten Woll, manager of the ibis budget Hamburg City, is pleased to welcome you. Our hotel, which opened in 2014, is situated within easy walking distance of Hamburg's main railway station, as well as the Mönckebergstrasse shopping street and the HafenCity development project with the imposing Elbe Philharmonic Hall. 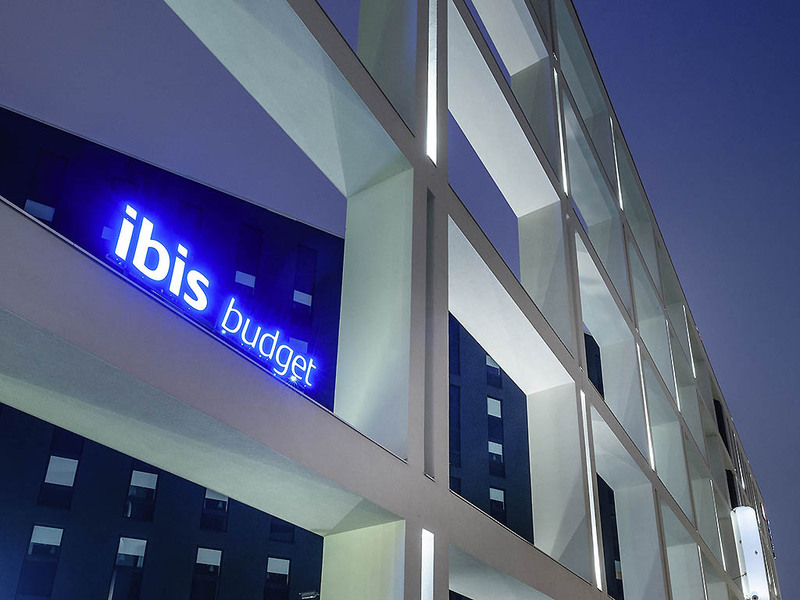 The ibis budget Hamburg City hotel has 196 air-conditioned, soundproof rooms. Park your car safely for EUR 10 per night in the parking garage.